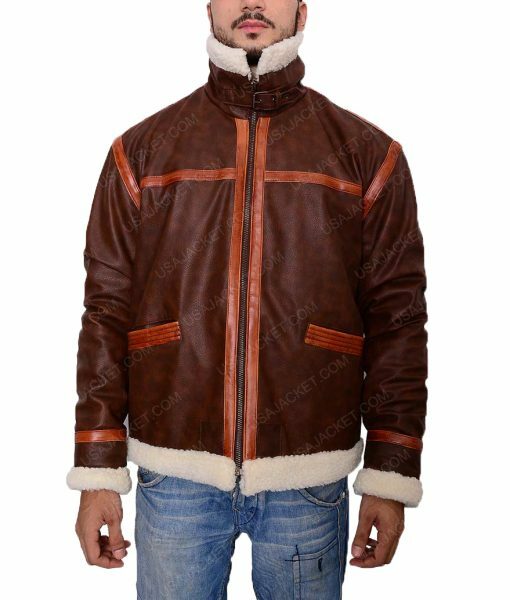 Following winter season, your true side of being fashionable and shine like a video game character as Resident Evil 4 Jacket. This is the same attire that has been replicated from the fourth edition of the game Resident Evil 4 which was depicted by Leon Kennedy. 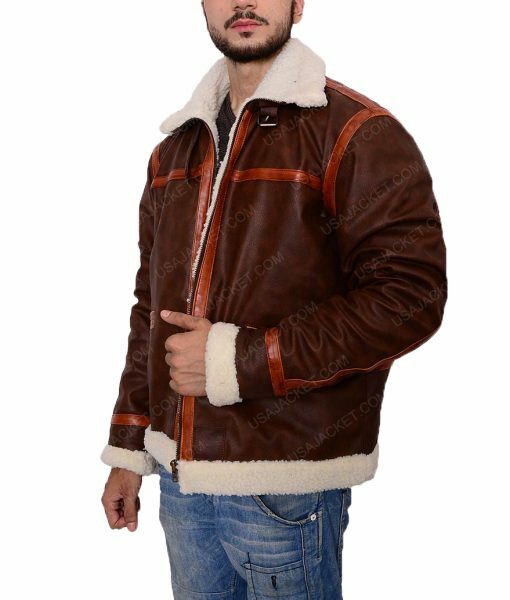 Resident Evil Shearling Jacket is crafted from real leather with shearling on the inside, to have the exact look of the character. 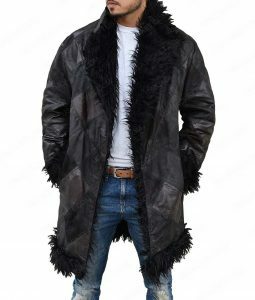 Shearling faux has been designed on the cuffs, waist, and collar. Doesn’t really matter of you are not a fan you will find this jacket interesting. The quality of the jacket is top notch. I got the tracking information after three days of placing my order and got it within two days which is a fast shipment procedure because it comes overseas. 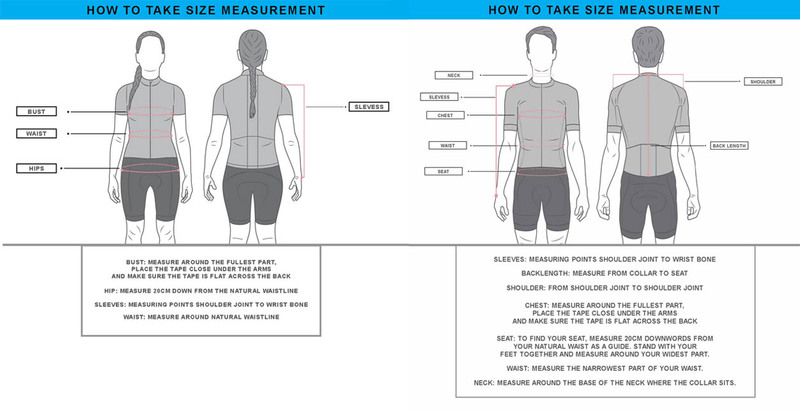 As seen on many other online stores, mostly people faces sizing issue but here they use the standard US sizing. It wasn’t that difficult to know that medium would fit perfectly on me. I even had a small conversation with the customer support team regarding the sizing issue and they even suggested me the same size I got. It’s a bit snug but I’m working on losing weight so not a big thing for me. 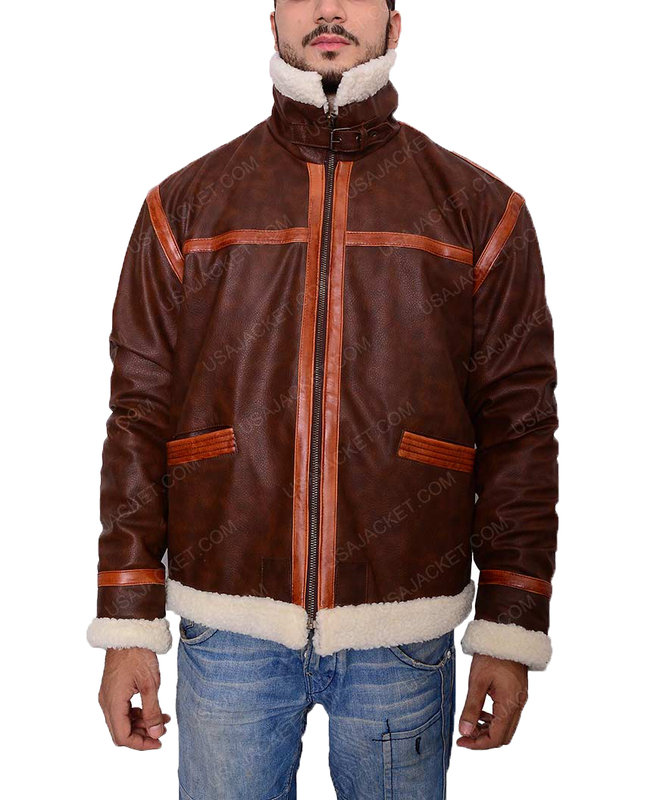 This is a genuine leather with fur lined inside that is best for winters. Pleasant shopping experience! This is a nice jacket. The best thing is that this jacket looks exactly the same like in the game and pictured here. The promotions and the styles are spot on, and every detail is pretty present on the jacket. I ordered the size Xlarge. I’m not much huge but with average body cut. I like wearing snug fit jacket with a t-shirt inside and this jacket fully stands on my expectations. Not only the quality of leather is nice and thick but the fur used inside and the zippers are very tough but smooth to use. If you once think that it’s not a resident evil jacket, you will feel that you have bought something that costs around $1000. This is not my best jacket to wear on any event or outing. 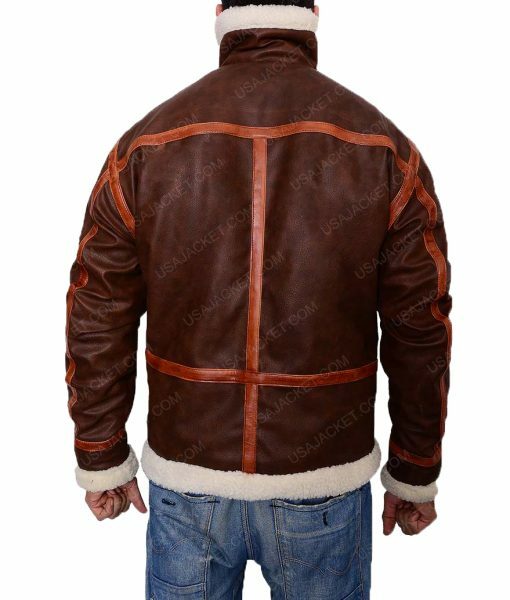 I recommend this jacket to everyone who has $169 to invest on your long life leather jacket. The jacket is kind of good authenticated version of Lean Kennedy jacket. The sizing is accurate for anyone who order from US. I purchased 2XL, Im bit over weight and 6’2” tall. However, the coat hardly reach on my belt, it must be 2 inches larger. But overall, it won’t let you feel you’re wearing short jacket. The quality of leather is nice and is warm to wear. I received my jacket a month ago. However, it was very late shipping. I got my jacket almost on 20th days after placing the order. When I asked them they said that my parcel is delivered to wrong address and they will ship a new jacket to me. However they kept their words and I got a very nice jacket to wear. It doesn’t looks like you’re wearing a Resident Evil inspired jacket but that you have bought something from a brand for more than 700 – 800 bucks. The shine of the leather is quite good. Okay so I’m a big fan of Leon and so far this seller is not making this jacket in women’s cut so I contacted them to make one for me. They did accept it and asked for my bust, waist and arm length. 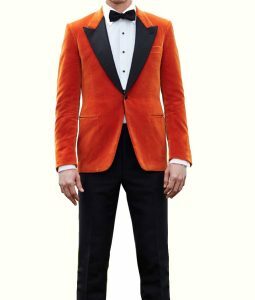 They did made a fantastic jacket for me. It took 5 days more to deliver that could be because of my custom order or whatever I don’t mind. I really liked my jacket and no issues with the length of it. The original game jacket that Leon wears falls above his belt, this jacket falls on the same and if you’re used to jacket length lies below your belt, this will feel small to you. Surely girls should get this for themselves, it’s a warm outfit and very good for winters. Hello! I’m 5’10” and weight 160 pounds. I have a slim fit body and I ordered size medium for me. I prefer wearing a snug fit jacket but it was loose on me but not that I have to return it for exchange. The length of the jacket is ok. I ordered this jacket on Tuesday and got my jacket on Monday morning mail. It was nicely packed but with an awful adore. I contacted them and they suggested me to hang it outside for a day or two and wallah! The smell is gone. I did wear this on a party and it was very easy to identify that I’m wearing the Leon Kennedy jacket.